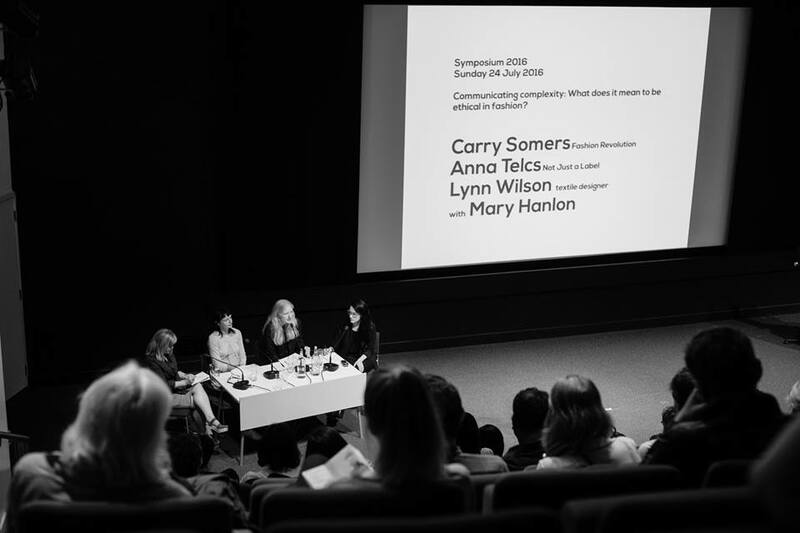 We first caught wind of the epic collection that is Women in Clothes via Facebook from Zoe Welch, who contributed to the project. Most wonderfully, you can read through participant survey answers online! Although the book is now published, the project survey itself is still online, which we think would make an awesome classroom activity! 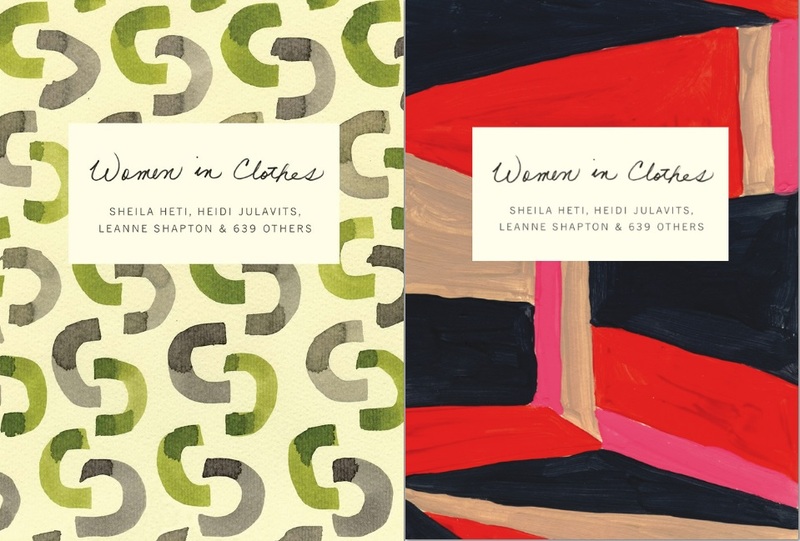 Edited by Sheila Heti, Heidi Julavits and Leanne Shapton, Women in Clothes captures the voices and stories of 600 contributors from across the world. The Editors of the book sat down with Jian Ghomeshi for an interview on the CBC, click here to check it out. 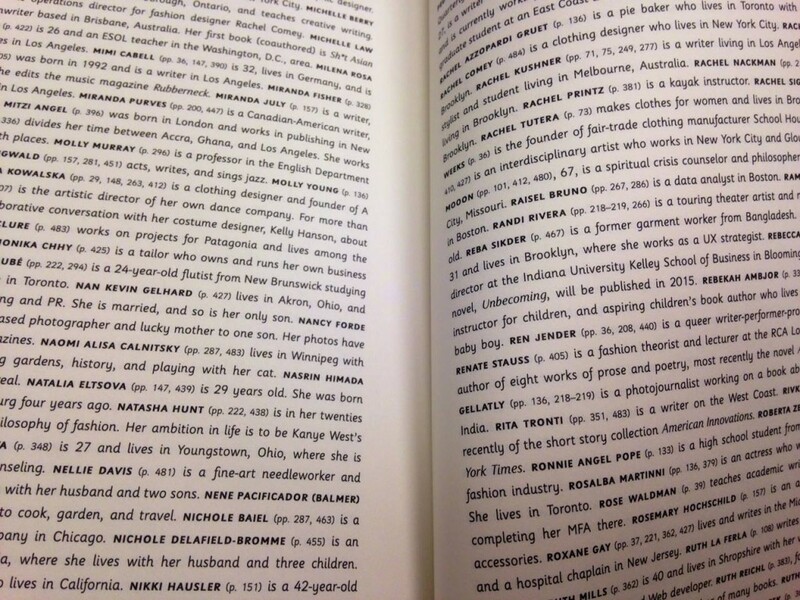 The spirit of the book, according to Shapton, comes down to connections with strangers (Leanne Shapton, on CBC Radio). Images via the Women and Clothes Facebook page. This entry was posted in Responsibility and tagged Book, CBC, Clothing, fashion, Heidi Julavits, Jian Ghomeshi, Leanne Shapton, Q, Sheila Heti, WomeninClothes on September 18, 2014 by Mary Hanlon.